Looking for a 2019 BMW i8? This is it. Soak up the sun and have some fun in this outstanding BMW i8 convertible. Pull up in the vehicle and the valet will want to parked on the front row. 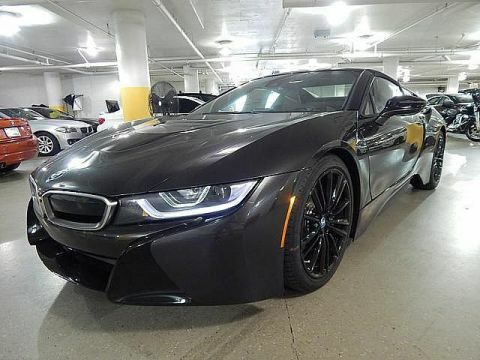 This BMW i8 is the vehicle others dream to own. Don't miss your chance to make it your new ride. Few vehicles can match the safety and comfort of this AWD BMW i8 . With enhanced performance, refined interior and exceptional fuel efficiency, this AWD BMW is in a class of its own. This is about the time when you're saying it is too good to be true, and let us be the one's to tell you, it is absolutely true. We look forward to seeing you soon! Please call us for more information.